The World Cup is the greatest event in the world, it’s certainly how I fell in love with football. It also only comes every few years. So even with the official appointment of one Filippo Inzaghi as new Milan manager finally arriving, we are a bit obsessed with the Milan players and their teams in Brazil right now. 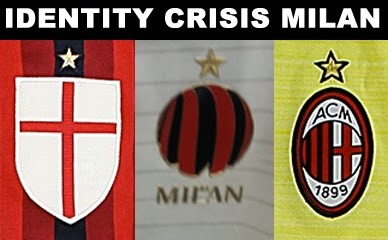 Still, we focus on Milan, too, and don’t forget to update you on the Douchebaggery Alert System™. 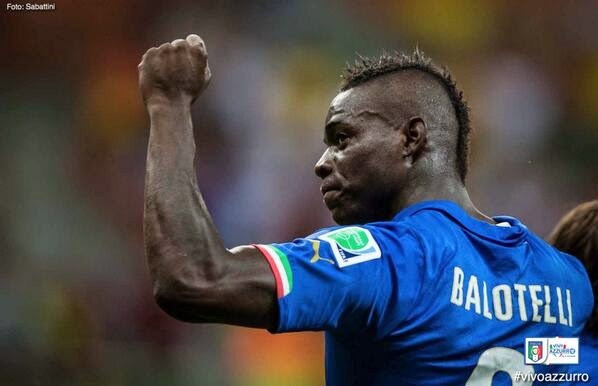 But seriously, Forza Azzurri!